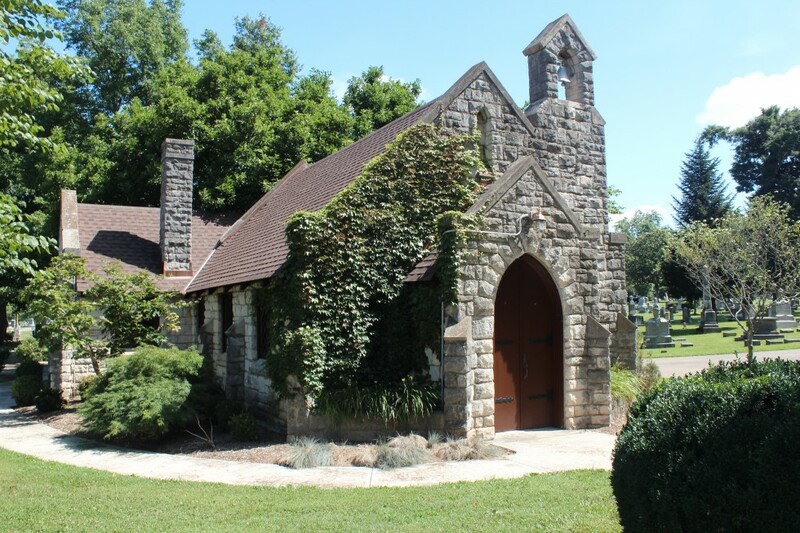 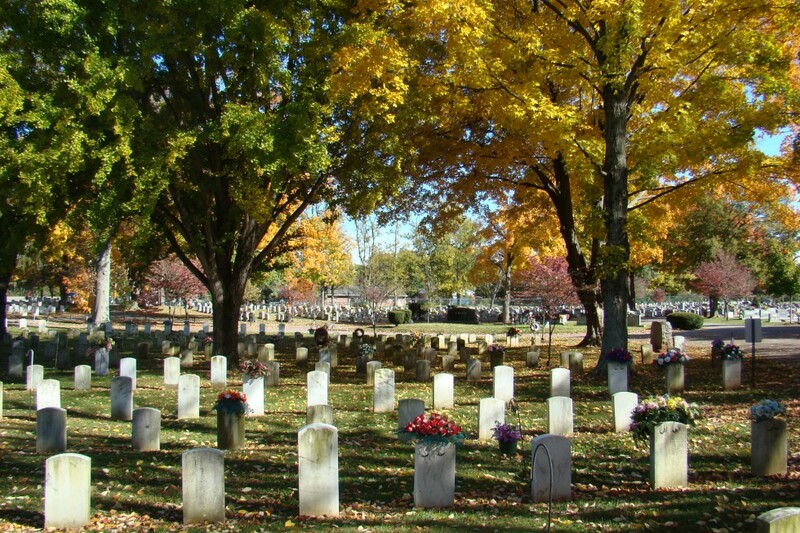 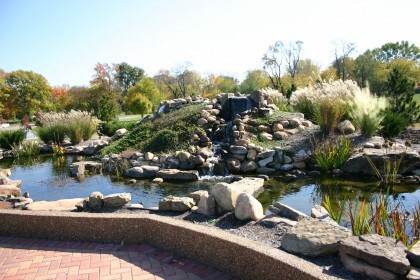 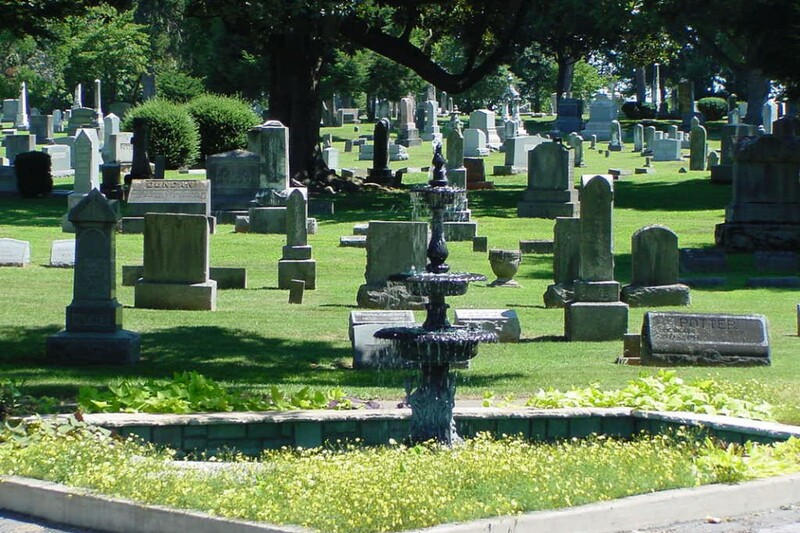 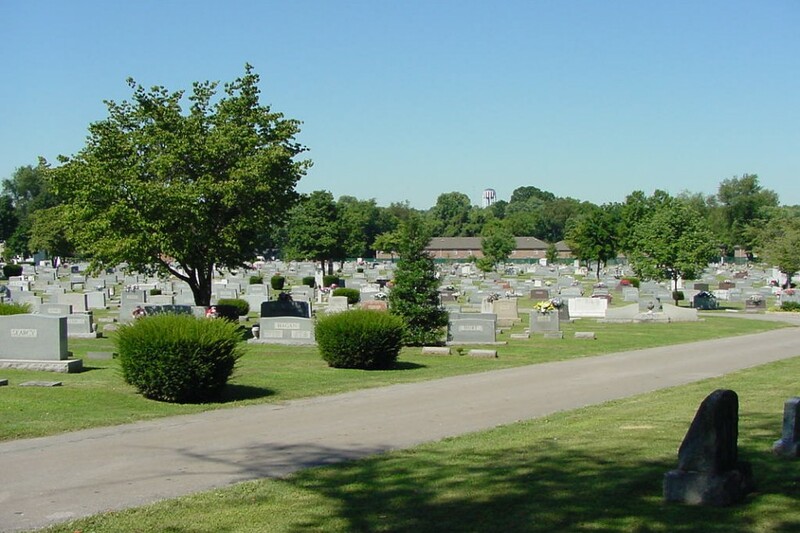 Fairview Cemetery, owned and operated by the City of Bowling Green, has 1,900 grave spaces available, 446 cremation spaces and 33 cremation niches available. Payment plans are available for pre-need. Fairview is one of the most beautiful and oldest cemeteries still in operation in the Bowling Green area. Our staff is very caring and accommodating to all families.